Buffalo, MN is a rural community, approximately 40 miles west of the Twin Cities. This city of 15,500 provides a relaxed pace & friendly atmosphere. It's a dynamic region full of growth and prosperity. Downtown Buffalo is best known for its eclectic mix of "occasional" shops, lakes, outdoor activities, and modern conveniences. 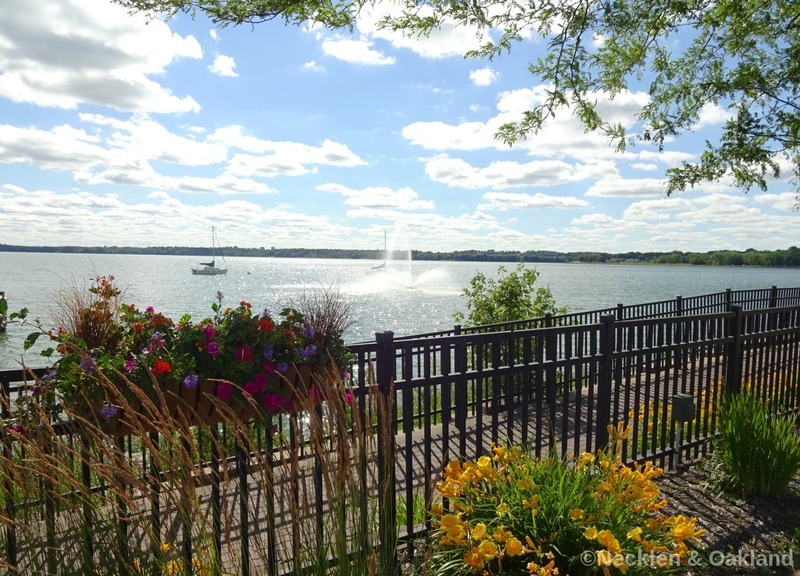 Buffalo offers guests place to relax and enjoy a perfect day trip or weekend getaway. Several of downtown Buffalo‘s historic buildings were built in 1880s and 1890s and are now home to retail shops and commercial businesses. Buffalo is also home to 5 Regional Parks and 19 Neighborhood Parks. Within these parks you will find many amenities such as baseball, softball, football and soccer fields, basketball and tennis courts, skate park, ice skating rinks, disc golf course, playground equipment, picnic shelters and more! Buffalo-Hanover-Montrose Schools (District 877) has all of the opportunities of a large school district, within a caring, small town community. The Tatanka STEM Program and the Quest Gifted Education Program are just two of the many great opportunities BHM Schools has to offer. Hundreds of teachers and staff are all working towards one mission: Buffalo-Hanover-Montrose Schools is making a difference by preparing all students for a successful future in a changing world.